Brought to life over 20 years ago by Co-Founders (and father and son) Andi and Andy Lothian, we're making our worldwide presence felt. We're proud to have our roots in Scotland, but we've got offices all over the world and we're not done growing yet. It's been quite a ride so far, and we've made our mark worldwide.  From laying down roots in countries all over the world, to building our very own Terra Nova, to our recent expansion into Asia, it's all going on at Insights. Watch this lovely wee video to learn more about our story. If you want to know more about working with us, contact us today.